Verona starlet caught the eye of Serie A giants. 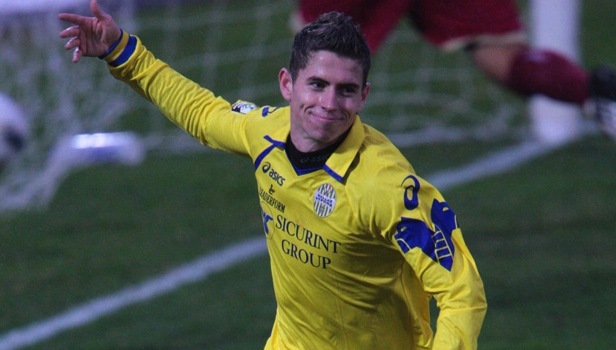 Jorginho played a significant role in Verona performance this term and could join the Rossoneri during summer transfer window. Massimiliano Allegri’s side has been looking for a creative playmaker since the start of the season and the 20-year-old player can bring huge improvement to Milan middle field.